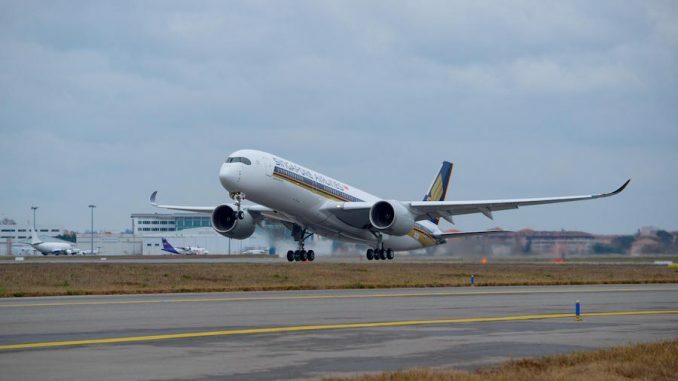 Singapore Airlines has announced plans to launch their Airbus A350-900XWB aircraft from Manchester on flights to Singapore and Houston. The flights will launch on Jan. 17, 2017 and will be the airport’s first commercial Airbus A350 service. Singapore launched flights from Manchester to Houston back in October. 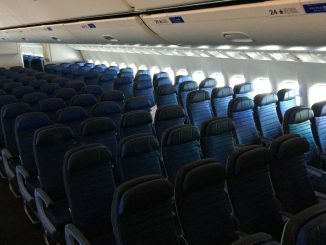 The airline’s A350 can seat up to 366 passengers and replaces the 278-passenger Boeing 777-300ER aircraft originally used for the route. With the newly added Manchester route, flights operating from Houston will no longer need to stop in Moscow while enroute to Singapore. 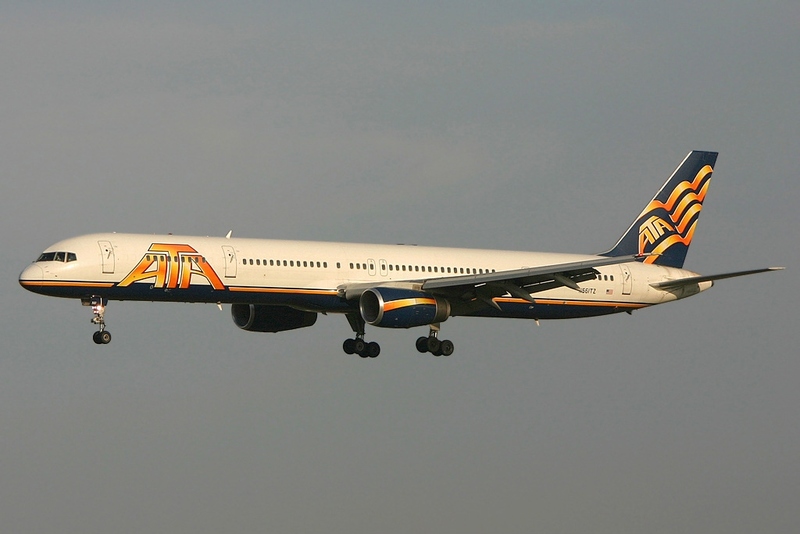 Singapore Airlines currently offers five weekly flights from Houston to Manchester, each with continuing service to Singapore Changi Airport, where travelers can connect to more than 50 destinations throughout Asia. 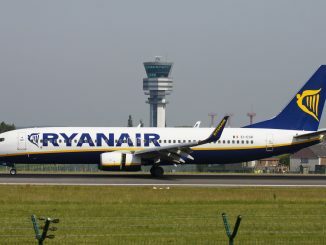 In addition, travelers flying to Manchester can take advantage of new routes to Paris, Amsterdam, and Milan thanks to the airline’s partnership with Flybe. 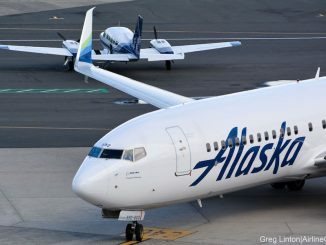 Last week, the carrier also announced new service to Stockholm, which complements its existing flights to Copenhagen. This route will also be operated by the Airbus A350-900 with a stop in Moscow. Flights are expected to begin on May 30, 2017. By the second half of 2017, at least two carriers will be operating the A350XWB out of Manchester, with the other being Cathay Pacific who announced earlier this month that they would be increasing frequencies at Manchester and Gatwick using their Airbus A350 aircraft. James is a passionate AvGeek who has been actively spotting for years. James has been an Aviation Enthusiast for 7 years and has a fond likening to Concorde! 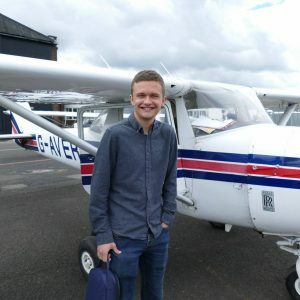 James hopes to grow in the aviation industry with journalism being his primary focus.